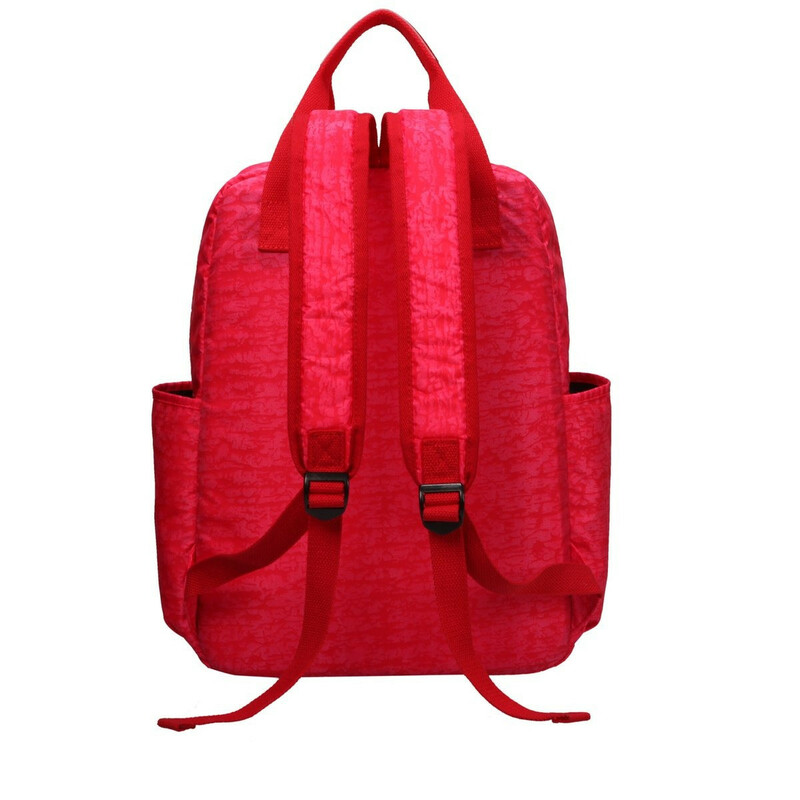 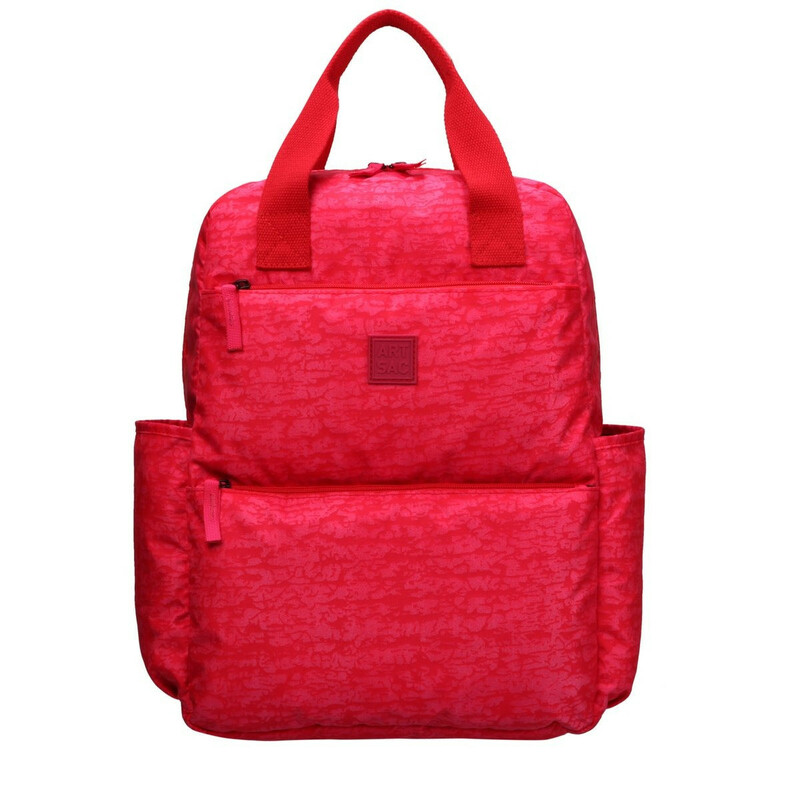 A large backpack style perfect for those who like to carry everything but the kitchen sink. 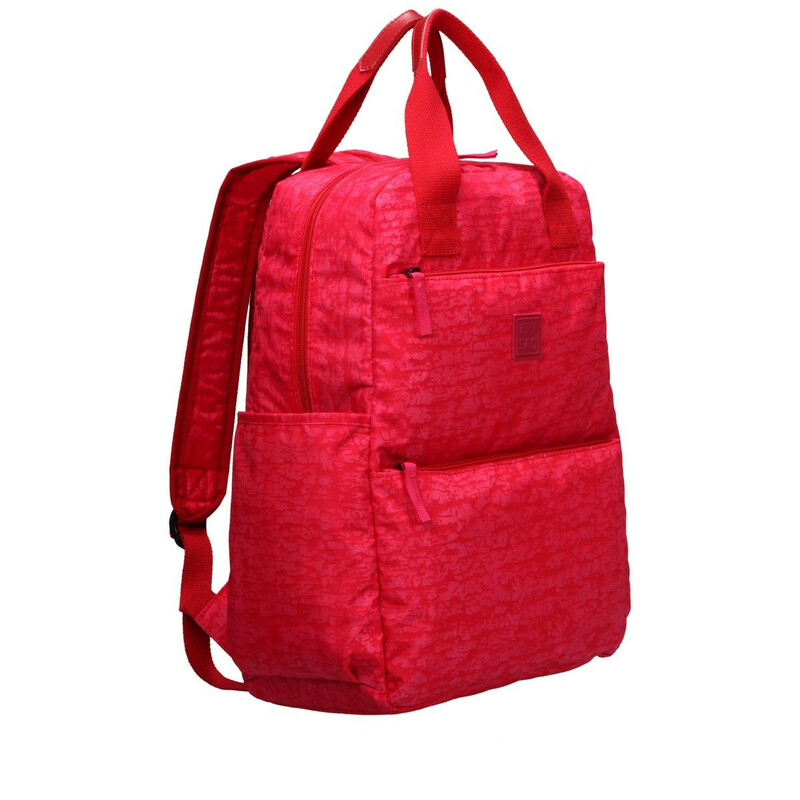 The multiple zip and slip pockets mean you can store your possessions securely. 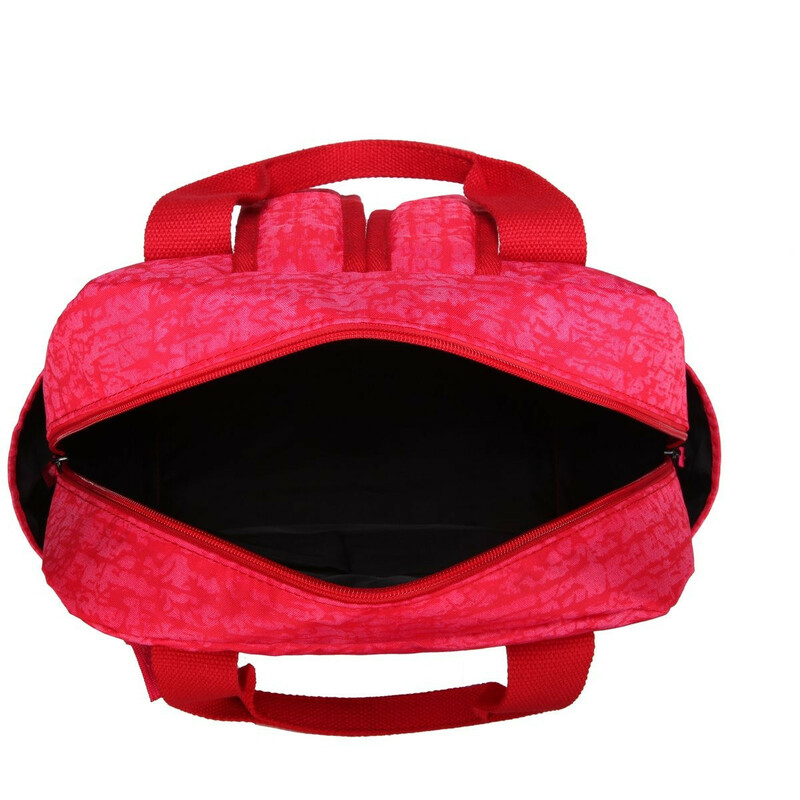 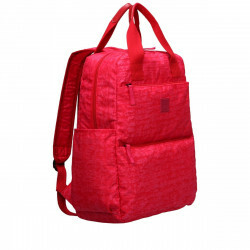 With a padded shoulder strap and extra long grab handles, you can carry in comfort and with ease.